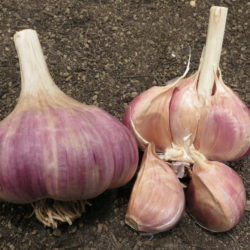 Looking for Hot?? 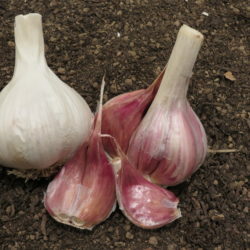 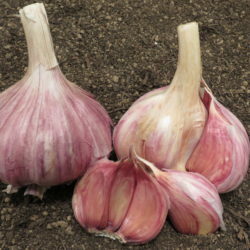 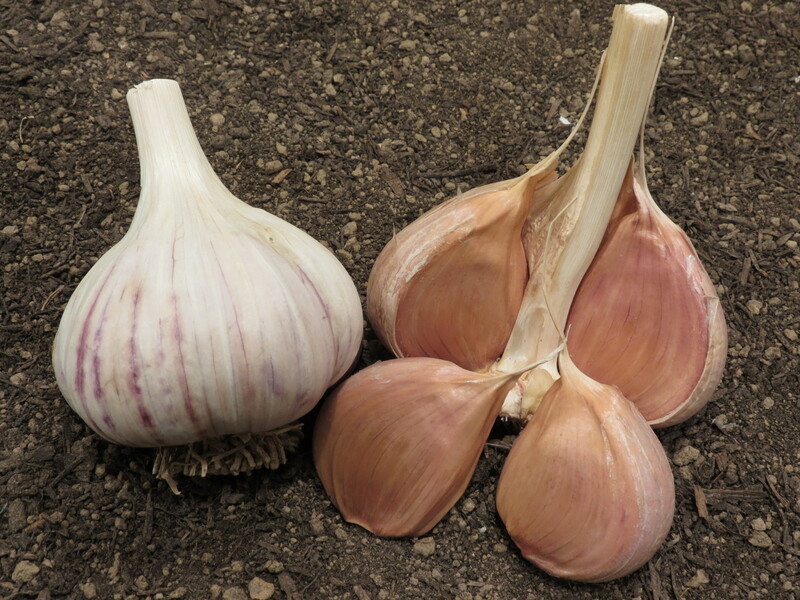 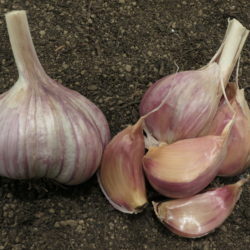 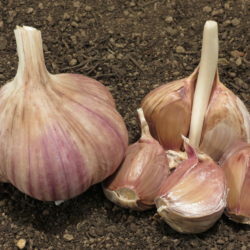 Metechi garlic from the Georgian region of Russia is your answer! 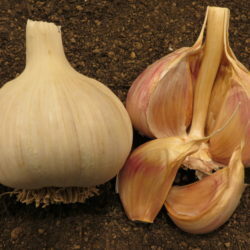 It has a true garlic flavor with awesome heat. 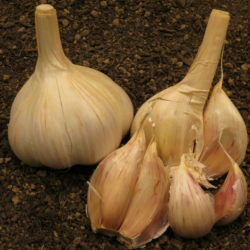 Metechi averages 5 – 6 large, easy to peel cloves per bulb.